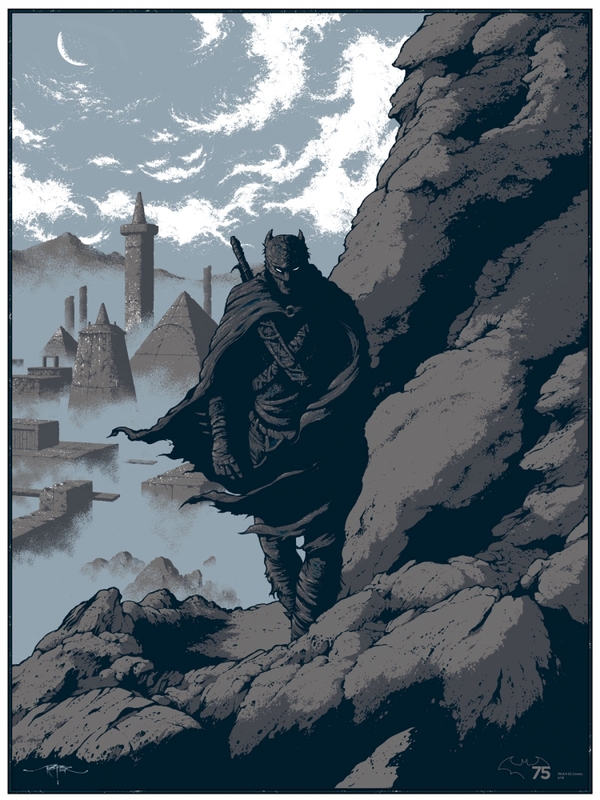 French Paper Art Club and Geek Art Announce Their Next Officially Licensed Batman Print! French Paper Art Club and Geek Art have embarked on a massive celebration for Batman’s 75th Anniversary. They recently released an amazing print by Tim Doyle and now they have followed it up with an all-new piece. This time around they have called upon the talents of New York based artist, Arik Roper. The piece is called “Batman: Iron Age” and it’s fantastic. It’s on sale now and limited to 75 copies so GO GET YOURS NOW! Here is what they had to say about the print over on the French Paper Art site: For months now, with Geek-Art we have been working with Warner on a huge project: One Year of Batman. To celebrate the 75th anniversary of the Dark Knight, we asked dozens of artists from the whole world to share their vision of the Batverse. An official and exclusive project. Along with those Batman screen prints, the artists also redesigned iconic Batman comics covers, that will also available as limited screen prints. And stay tuned for more surprises along the year. After all, in his constant struggle against evil, the Batman has many allies. 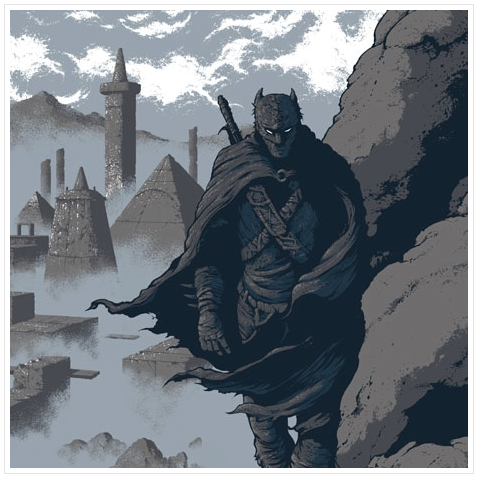 We are very proud and happy to reveal you Batman – Iron Age, by the talented Arik Roper. Arik is a New York based artist with a unique style, who developed a gorgeous universe of old school fantasy, horror and psychedelic vision. For this project he created a Dark Knight coming straight from the pre-historic times. Note the “Cyclopean like” city in the background, that any Conan the Barbarian fan will probably enjoy… A real beauty that awaits you! 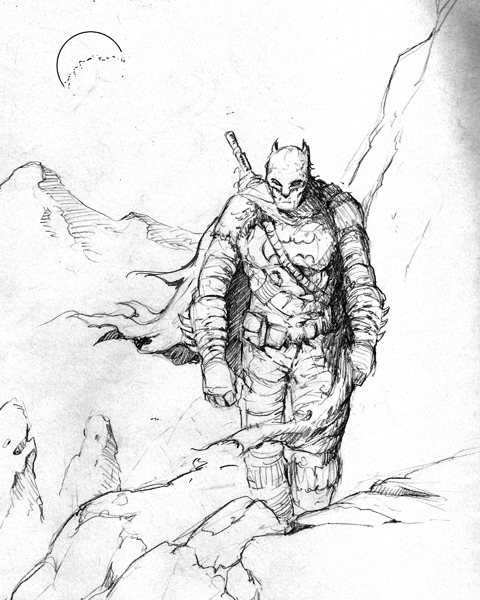 This entry was posted in Art, DC, Posters and tagged 75th anniversary, Arik Roper, batman, DC Comics, French Paper Art Club, Geek Art, officially licensed, TIm Doyle, Warner Bros.. Bookmark the permalink.